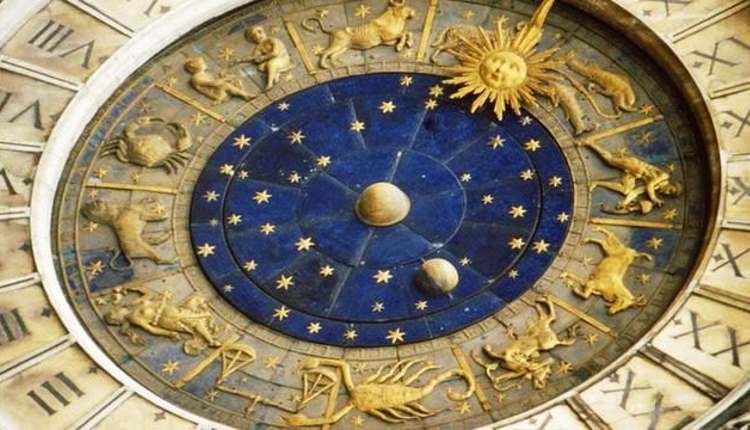 Are Astrology or Horoscopes Permissible in Islam? What does Islam say regarding Astrology, Horoscopes or consulting astrologists? Isn’t it like consulting a doctor for health? What if one believes whatever happens is from Allah and consulting some astrologist is just to save yourself from hardships or to maximize the benefits of good things. When you consult a doctor, you know that the expert you are consulting has learnt a science which attempts to cure diseases on the basis of principles that have been discovered and tested. You also know that the doctor is going to make an attempt to diagnose your disease and to cure it through the knowledge he has acquired. This entire process of diagnosing and curing has now become a known branch of knowledge which is constantly debated and updated. Despite all the effort put in, you know that the ultimate decision of whether you will be cured and to what extent, is in the hands of God Almighty. In the case of astrology, it is still far from becoming a science. It is based on the speculative imagination of the astrologer to predict for you your future on the basis of some strange involvement of stars, which God Almighty — the Creator of stars and the Knower of the future — denies. In the process, sometimes the predictions come true and sometimes they don’t. I know an avid follower of palmistry, another occult science like astrology, who thought he had a long life line, but he died at a young age. A reasonable person like you should not be inclined to follow a source of information which on the one hand is unreliable and on the other can lead you to putting trust in a source other than God in matters which are God’s exclusive domain. When only Allah Almighty knows the future and He hasn’t given us any clue of another source that could be used to know the future, then that other source most certainly should be avoided. We should pray to God, in order for us to secure our future, having full faith in the fact that He will never do anything against our interests if we are sincere with Him. If He decides against our future, no amount of information about the future obtained through astrology would help us.